It is white powder, good flowability, performance stability, hardly soluble in acid and alkali, excellent sintering property. 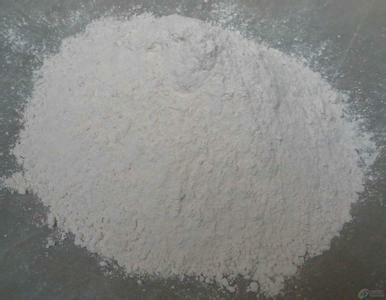 It used as high quality material for aluminous refractory, sintering coroundum and electric ceramics. Characteristics It is white powder, good flowability, performance stability, hardly soluble in acid and alkali, excellent sintering property. Application luminous refractory, sintering coroundum and electric ceramics.